The four decades that he spent in China were during the pivotal post-Opium Wars years when China’s doors were being pried open for trade with the West. Paul explored all regions of the “Middle Kingdom” with renowned German geologist Ferdinand von Richthofen, and established a fur trading business in Mongolia before being appointed customs inspector in China’s far west by powerful Viceroy Li Hongzhang. Find out what brought Splingaerd to China, and learn how he earned recognition from his king, King Leopold II, who made him a “Chevalier de L’Ordre de la Couronne.” Read about Paul’s role in the construction of the first iron bridge across the venerable Yellow River at Lanzhou. 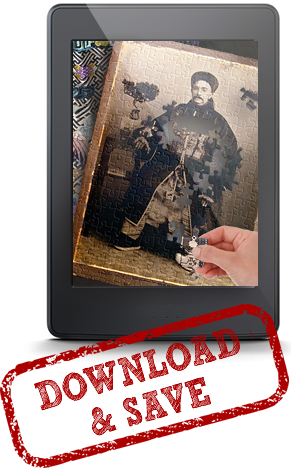 Splingaerd’s perspective on China’s interaction with the West during the late nineteenth century, offers the reader many intriguing insights into the roots of China’s dynamism in the twenty-first century. 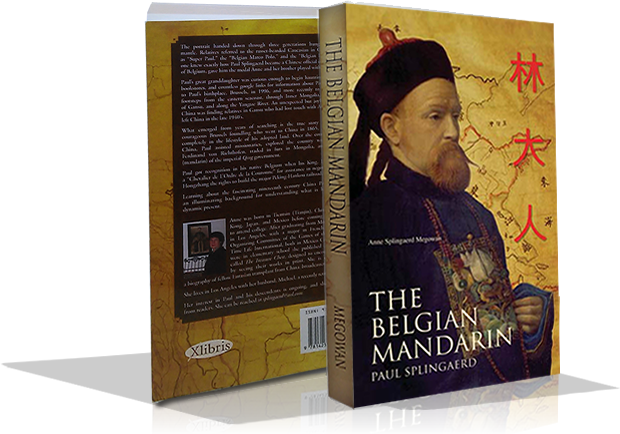 Masterfully authored by Splingaerd’s great-granddaughter, Anne Splingaerd Megowan, The Belgian Mandarin is one unforgettable read, a well-researched and richly illustrated account of the life of this truly exceptional individual. It is really incredible the many many things this man, an orphan from Belgium, did in China. The dangers and challenges he faced and overcame. The author, his great-granddaughter, has carefully researched and documented each step so the reader knows this is the true story of Paul Splingaerd’s life. I especially liked the way things were presented from both the standpoint of Europeans at the time and the Chinese. A very fascinating book to read, but it also gave me a far better understanding of the China of today. 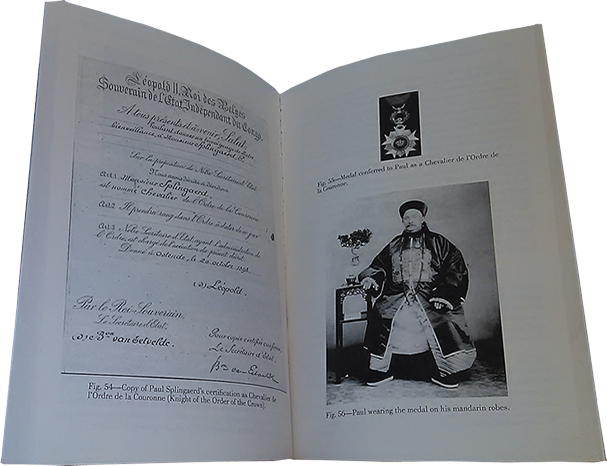 This is a well written book with great attention to detail that not only gives a look into 19th century China but introduces the reader to a most remarkable man, Paul Splingaerd. His story is both interesting and inspiring. As each chapter unfolded, I looked forward to the next adventure of Paul with eager anticipation. I truly enjoyed this book and recommend it to those who would like an exciting adventure biography. This would make a great movie. 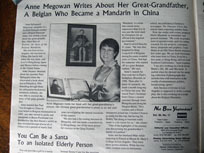 Anne Megowan spent more than 10 years contacting Catholic missionary religious orders, distant relatives, Chinese historians in China, and visiting the various places her great-grandfather traveled. 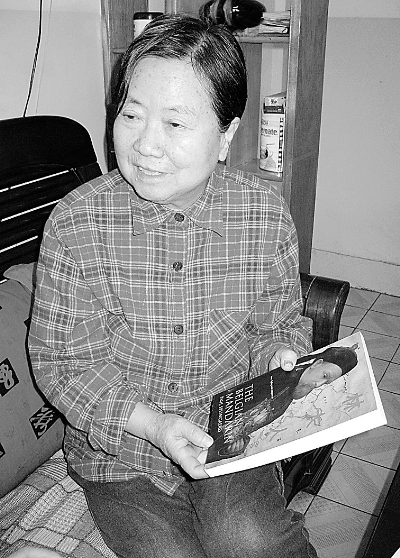 The result is not only a biography of the Belgian Mandarin but her careful research has brought to light the politics and living conditions of that period in Chinese and world history. For people who want to know how people lived and moved around in those days, this is a jewel of a book. She does not try to build him up and even touched off a family feud with a first cousin because she refused to lie about the origin of Paul Splingaerd. The Belgian Mandarin (paperback) is available at: Xlibris.com, AbeBooks.com, Barnes & Noble, Amazon.com, Amazon.fr and by request from your favorite local bookstores. Ebook copies can be purchased right here on Splingaerd.net. 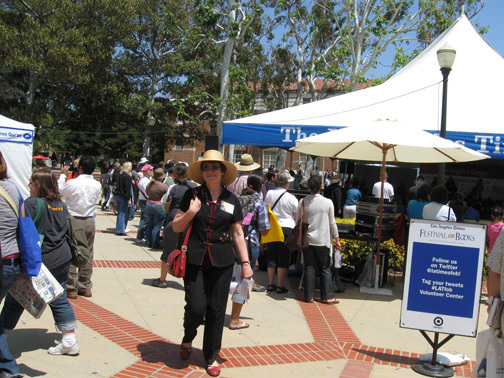 To request a complimentary paperback review copy, contact the publisher at (888) 795-4274 x. 7836. 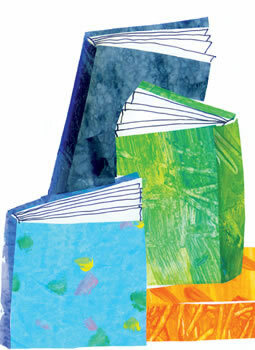 Tear sheets may be sent by regular or electronic mail to Marketing Services. To purchase copies of the book for resale, please fax Xlibris at (610) 915-0294 or call (888) 795-4274 x7876. 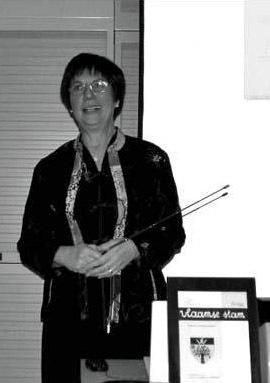 Anne reveals even more fascinating tidbits of Paul Splingaerd’s life in “Assembling the Paul Puzzle.” This new work recounts events leading to the publication of the Belgian Mandarin and the surprising discoveries since then. Get your personal copy today!